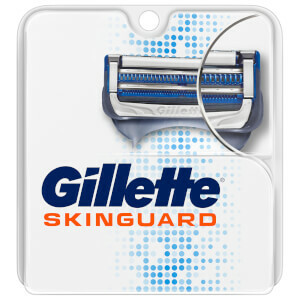 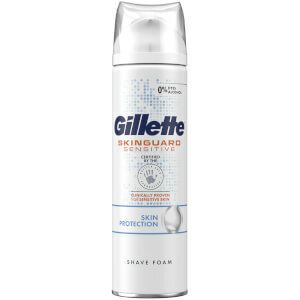 Gillette SkinGuard Sensitive men’s shaving gel, with a touch of aloe, cools to soothe, helps your razor glide smoothly over your skin, and helps protect skin during the shave. 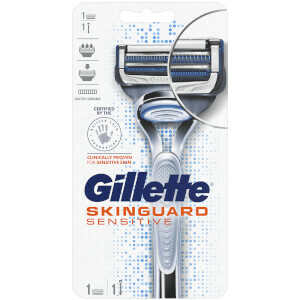 Helps to give a really smooth shave, and leaves your face feeling fresh afterwards. 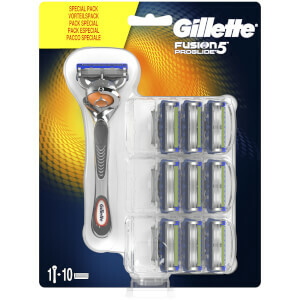 Only squeeze a small amount into your hand as it lathers up well.